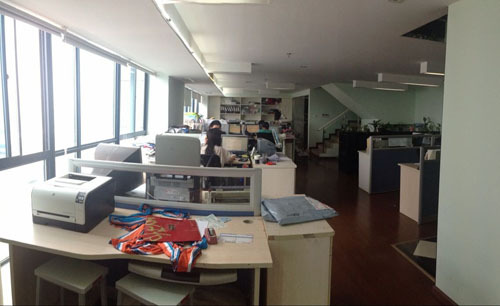 Description:Men Polo Shirt manufacturer / supplier, offering Kids Polo Shirt, Ladies Vest, etc. 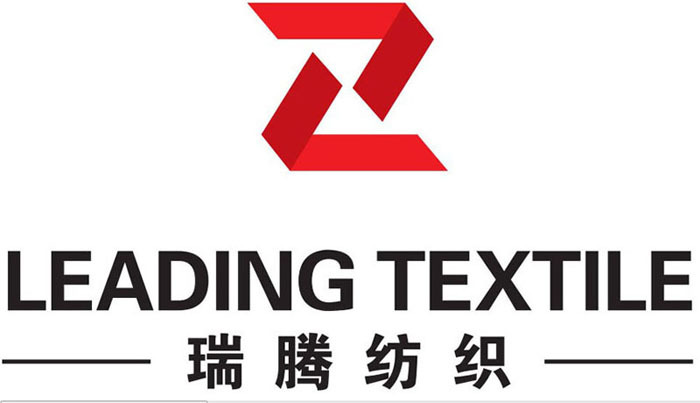 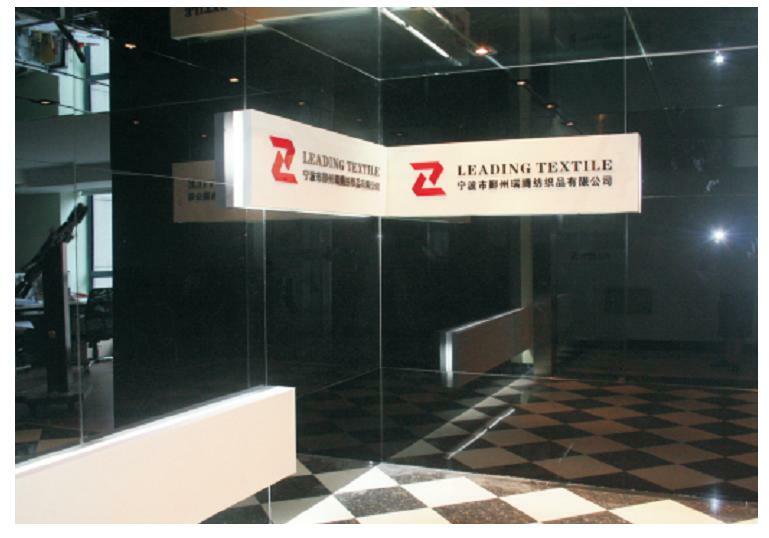 Ningbo Yinzhou Leading Textile Co.,Ltd. 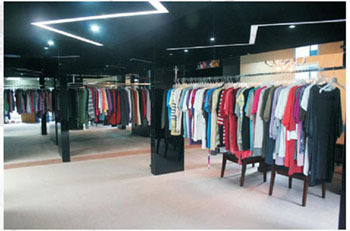 Men Polo Shirt manufacturer / supplier, offering Kids Polo Shirt, Ladies Vest, etc.